I must admit, all I was looking forward when I hear Nueva Ecija was Minalungao National Park. Apparently, the Rice Bowl of the Philippines has so much more to offer. 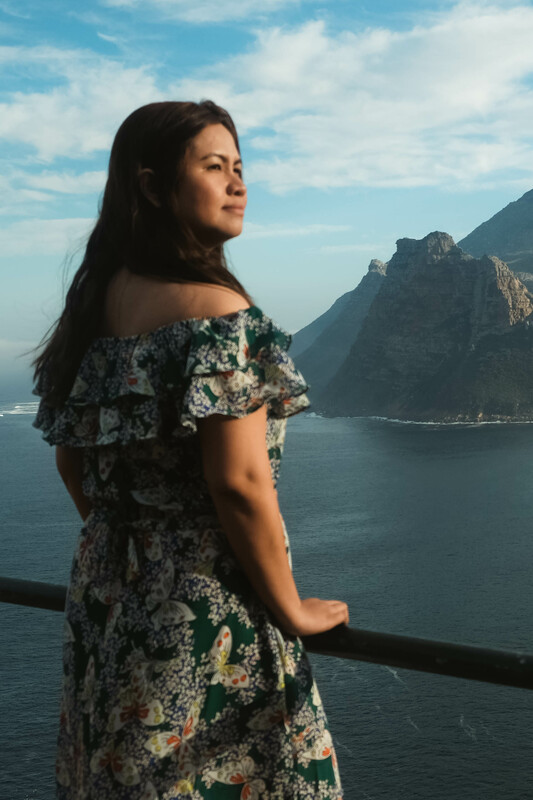 We tried some unique treats in the place that will surely astonish your palate as it did with ours. 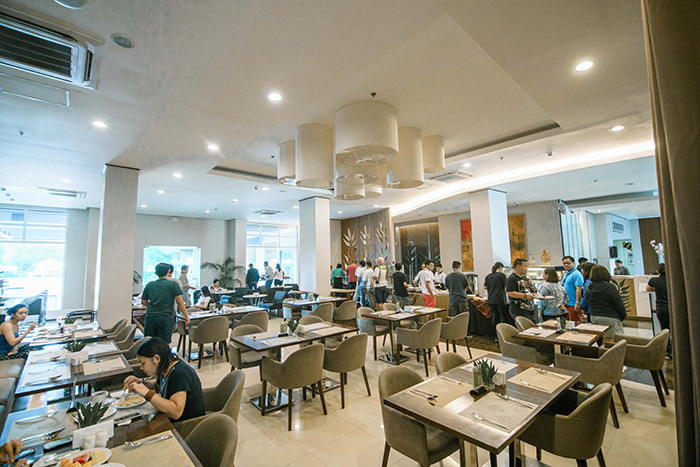 Check out these five must-try Nueva Ecija eats! Chanos Chanos is a brainchild of the student Alexander William Alfon. From Alexander’s personal savings, the first Chanos Chanos branch opened in July 2015 followed by a second one in January 2017. They started selling Baked Bangus and to encourage the young ones to eat fish, they made the unique Bangus Spaghetti recipe. 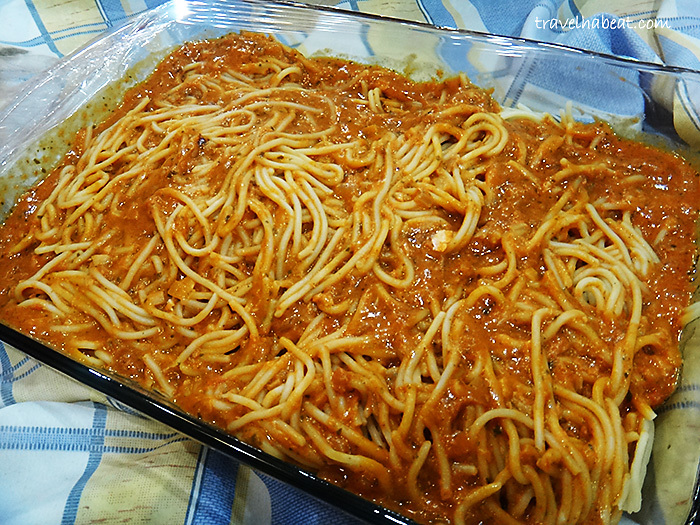 The Bangus Spaghetti is served in tomato sauce with bangus flakes. It’s a delectable and healthy snack you would want to try. 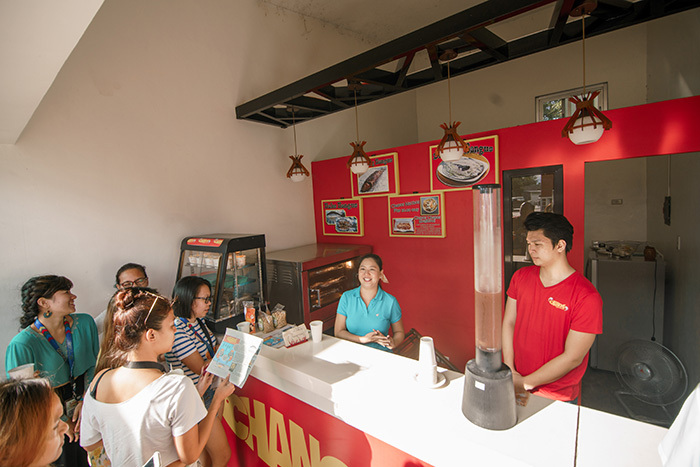 Chanos Chanos food stall is located near a gas station along Maharlika Highway. 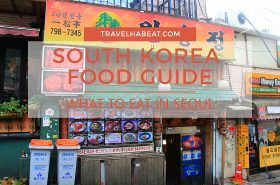 Grab some to eat while you travel! 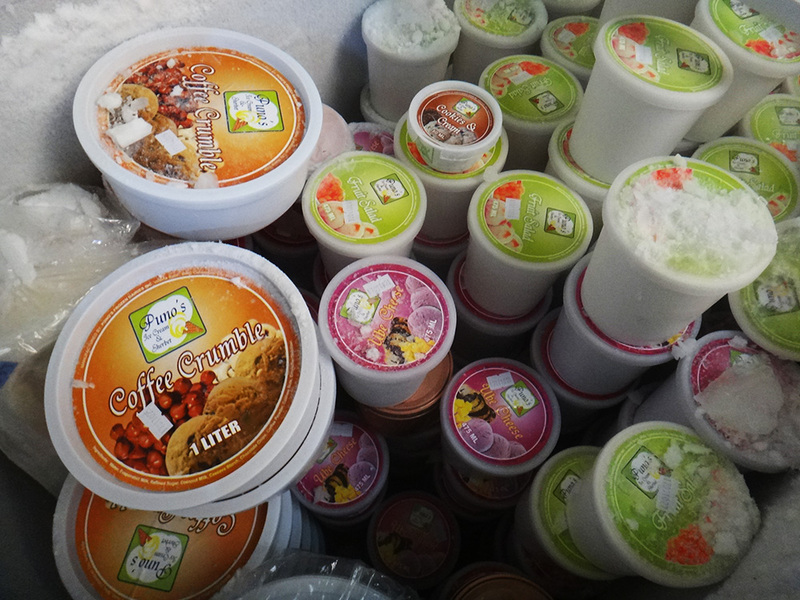 Near the Philippine Carabao Center (PCC) compound is Milka Krem, an outlet selling fresh buffalo’s milk. 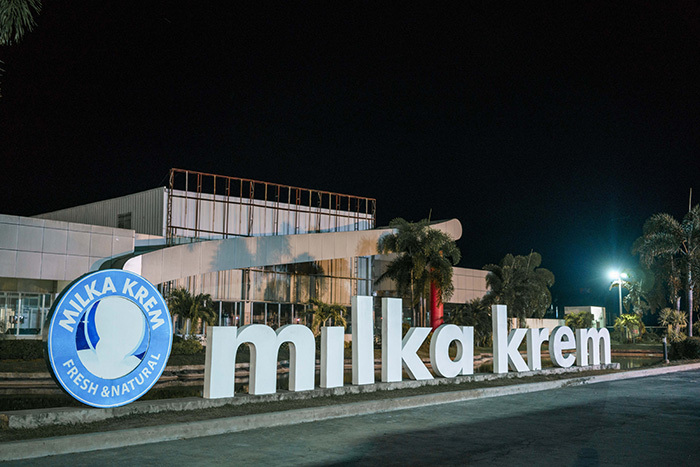 Milka Krem, with the assistance from PCC, intends to support local farmers by providing an avenue to offer their milk products. 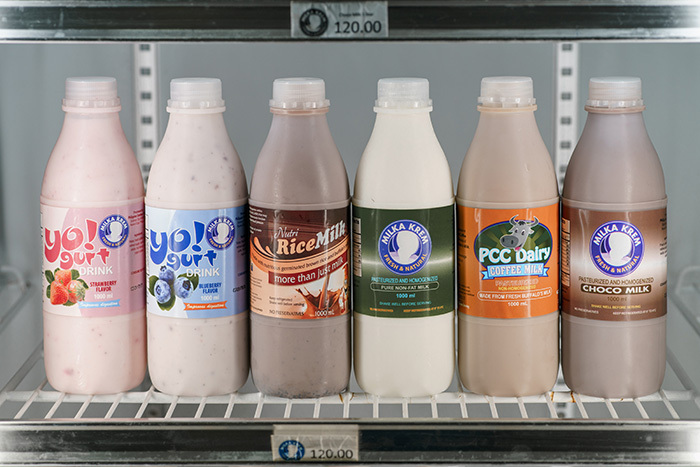 They mainly retail pasteurized and homogenized milk that comes in various flavors like Choco Milk and Coffee Milk. Milka Krem also sells yogurt, cheese, pastillas, and sylvannas. You can definitely hoard lots of pasalubong from the place. If you are an ice cream person like me, rejoice! Puno Ice Cream and Sherbet offers some of the most unique ice cream flavors I’ve tried like Cheese Cashew Macapuno and Buko Sherbet. Unlike the typical ice cream, sherbet has buko juice in it instead of milk. Though I would still prefer their ice cream, the sherbet is absolutely worth a try. Longganisa is the Philippine version of sausage that is often served for breakfast. You can find it almost anywhere in the local market and Nueva Ecija is no exception. 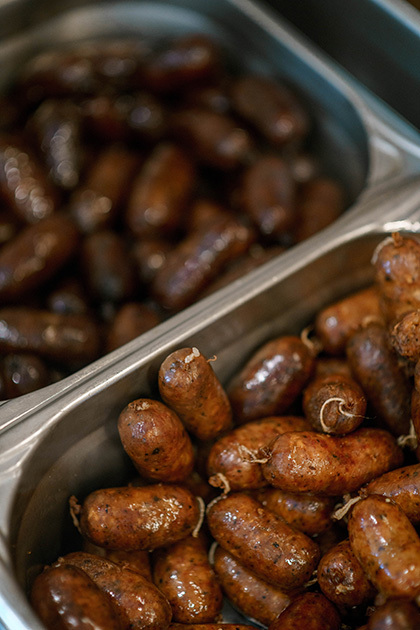 The province actually offers two varieties – Batotay and Cabanatuan Longganisa. 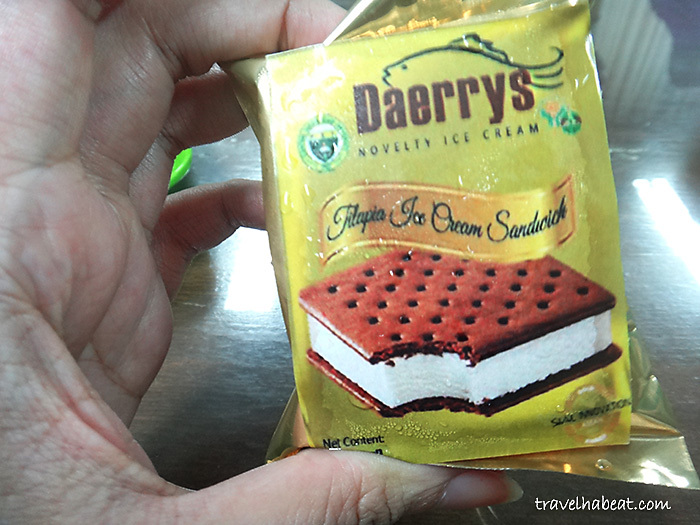 Fortunately, we were able to try both during our breakfast at Harvest Hotel in Cabanatuan. Batotay is actually made from beef and has a sweet taste while Cabanatuan Longganisa is prepared from pork and has a garlic flavor. I know many would prefer the garlic one but I personally like more the Batotay. Drop by the local market if you want to take some home. 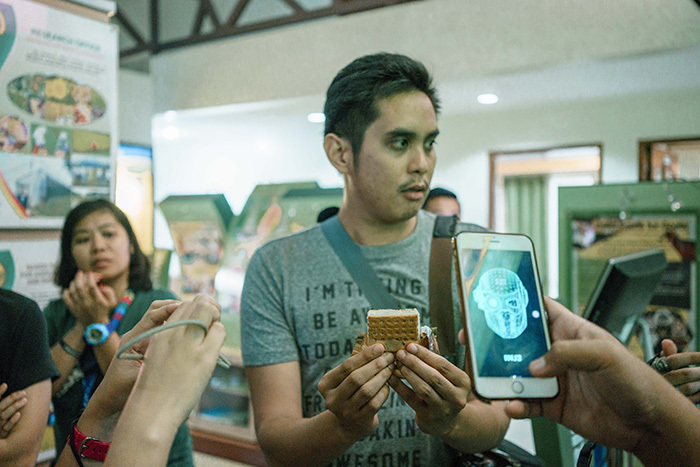 After trying the crocodile ice cream in Davao, I never thought that I’d be able to try another peculiar ice cream flavor, the Tilapia Ice Cream from the College of Home Science and Industry, CLSU. You might expect it to taste oddly “fishy” but surprisingly, it’s not. It was like a vanilla ice cream cake with fish flakes. Tastes good! Photo Credit: Unwatermarked photos by Martin San Diego of North Phililippines Visitors Bureau (NPVB).